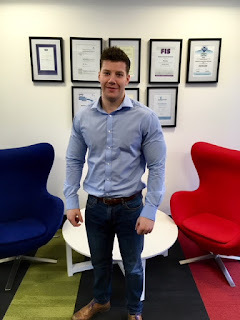 Bespoke would like to welcome new employee, Josh Hodgkins. Hailing from Wolverhampton, Josh joins our Interiors Division in the capacity of Assistant Quantity Surveyor. Josh has spent the last five years working as a principal contractor, carrying out various high quality Fit Outs across the country, all for household names. With a host of new projects kicking off in the new year, he'll certainly be kept busy! 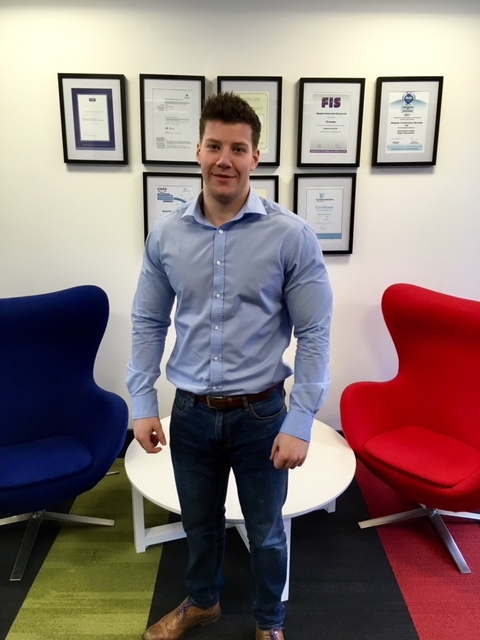 We're delighted to welcome Josh to the team and wish him every success in his new role with us. With 2018 set to reach new heights, Bespoke will see considerable expansion over the coming months. We are recruiting in numerous roles so if you think you have what it takes, please send your details and CV to info@bespokeconstruction.co.uk .